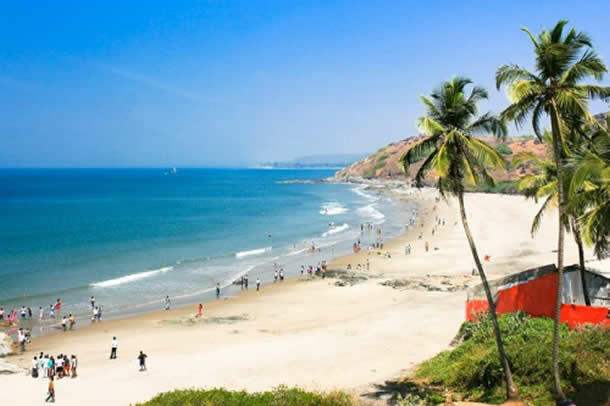 by air / flights : Dabolim airport is the nearest at the distance of nearly 30 kilometers from Varca beach. by rail / train : Margao Railway Station is the nearest station which is at the distance of 13 kilometers. by road / local transport: regular bus services are available from Colva, the close by bus stand to reach Varca beach.